Hiring the professional services of a private investigator (PI) is not something that is done by most people, not regularly anyway. There are a whole host of reasons why one would want to hire a PI, and the list ranges from far to wide, and all the spaces left in between. 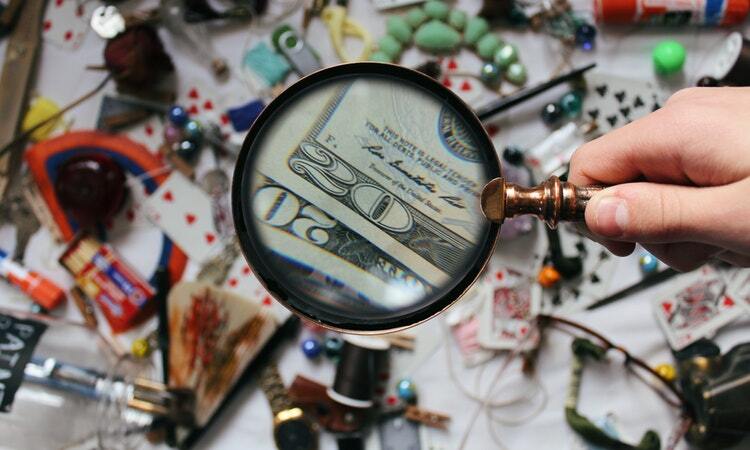 The professional services of a private investigator have for many years be used by public service providers, such as the police and other government agencies, helping to uncover pieces of a puzzle that could lead to serious repercussions for the offender. PI has been used across the globe for a multitude of reasons, but are more commonly known for their involvement and investigation of matters more domestic and private in nature. Private investigators are professionals that provide their clients with a surveillance and information gathering activities, to either prove or disprove some or other uncouth activity of some kind. Although their work on the silver screen may place them in the forefront of a scandalous affair in our minds, the work of a PI goes deeper than just catching a cheating spouse. assisting in child custody cases, ensuring custody arrangement are maintained and upheld, and provide surveillance if and when necessary. 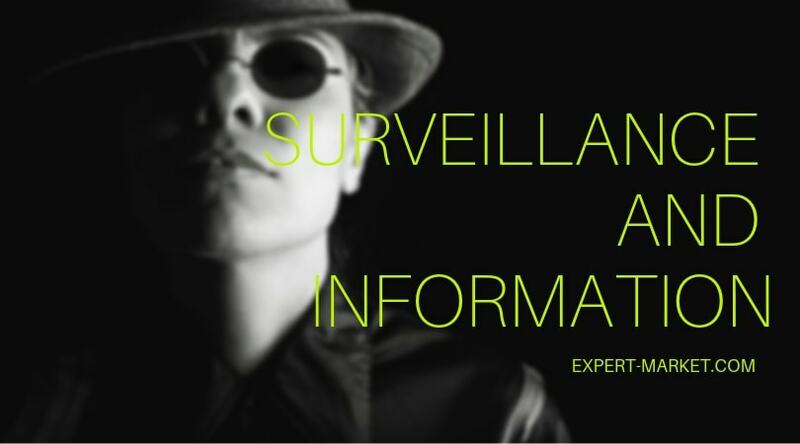 A private investigators work can run deep and wide and has the potential to be a saving grace in times of crisis. A large support team – the bigger a PI’s network, the better chances of getting the best results from the investigation. A large team generally tends to produce better, and more reliable results than a single individual. Hire a licensed PI – any private investigator that you are interested in hiring should be more than able to provide you with some form of documentation verifying their professionalism, as well as their formal training. Breaking the law is a No-No – if it is suggested by your PI that they may work, even slightly, outside of the legal lines, then this is not the private investigator for you. Breaking the law in obtaining information will render the evidence invalid, and thus useless to you in any legal capacity. Assuring a specific result – no PI is able to predict exactly the results that they will find, and any guarantee of that, may not be in your best interests. If they do, they may not be the most trustworthy person for your business. According to a private investigator in San Diego, finding the right private investigator for your needs should not be all that difficult. 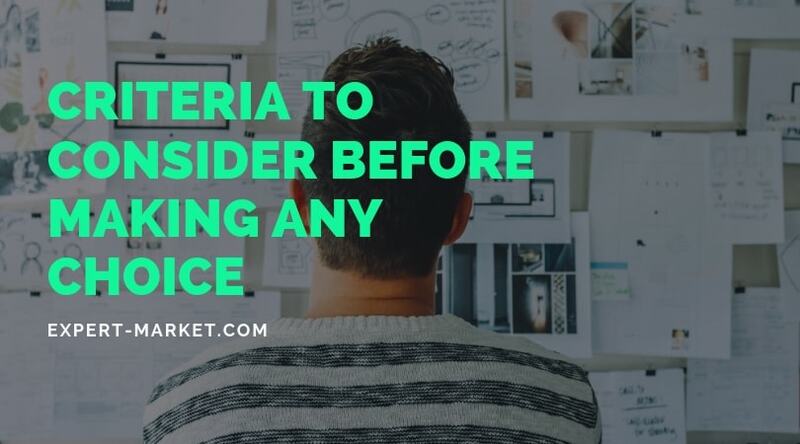 Stick to the choosing criteria above, and avoid any dealings with suspicious PI’s, and you should have no problems getting the information that you need to make a decision.